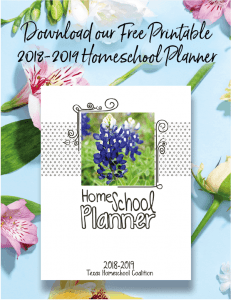 In 2017, research and polling firm Ragnar Research Partners conducted a live scientific poll of Texas homeschool parents who were randomly selected from a pool of approximately 50,000. Approximately 8 percent of that pool were THSC members. The sample size for the poll was proportionally 4 times the standard sample size in traditional national scientific polls, with a plus-or-minus 4 percent margin of error to achieve the best possible accuracy. 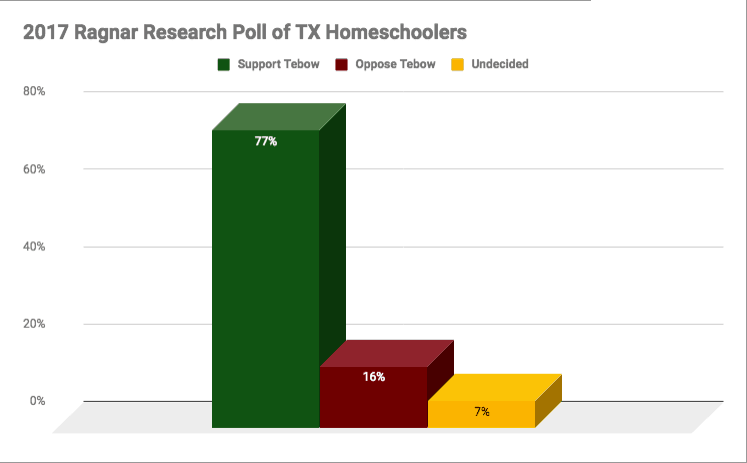 The poll was conducted in March 2017 during the height of discussion about the “Tebow Bill” in the Texas legislature and among the homeschool community. The 2019 Legislature is expected to consider an identical bill. geographic distribution of respondents was proportional. 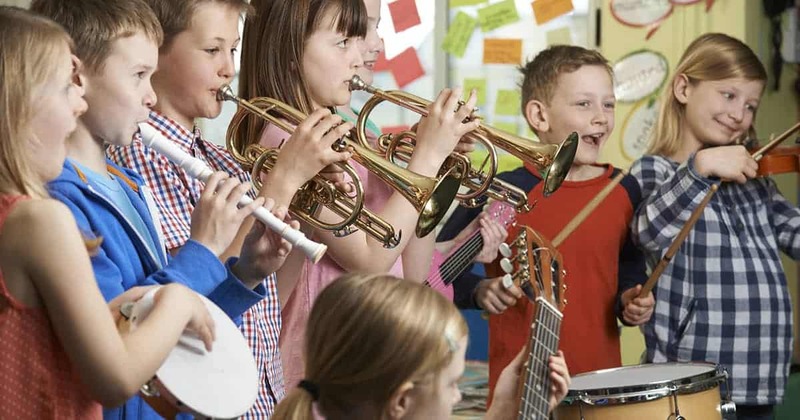 The results showed that 77 percent of Texas homeschoolers support UIL access, 16 percent oppose access, and 7 percent are undecided. In summary, Ragnar Research concluded that “this legislation would be extremely popular as there is tremendous support across all ideological lines.” View the official memo on the poll results. If you support freedom for Texas families to choose to participate in UIL activities, please sign the petition now.